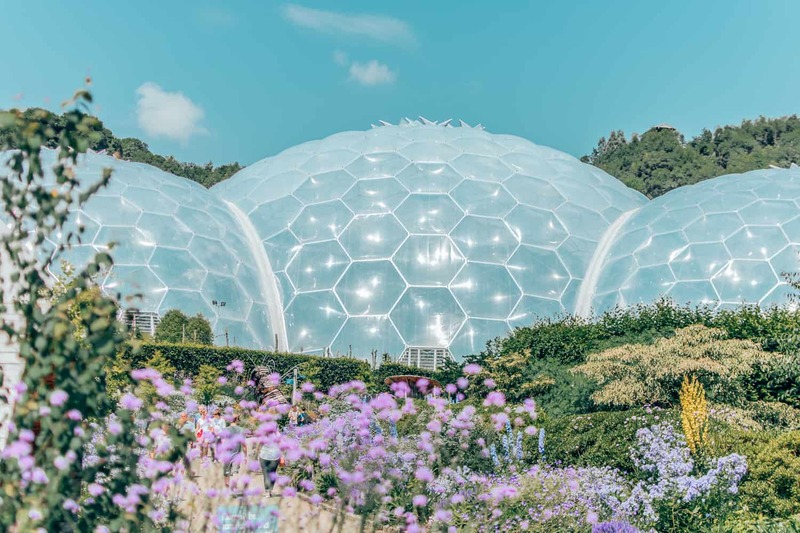 The Eden project is a massive botanical gardens much of which is housed in biomes. 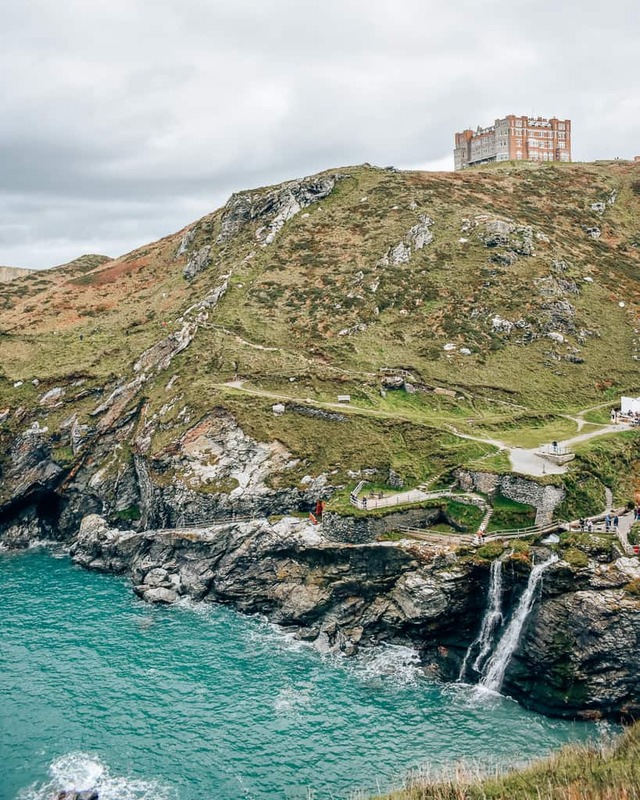 Located in Cornwall, England. 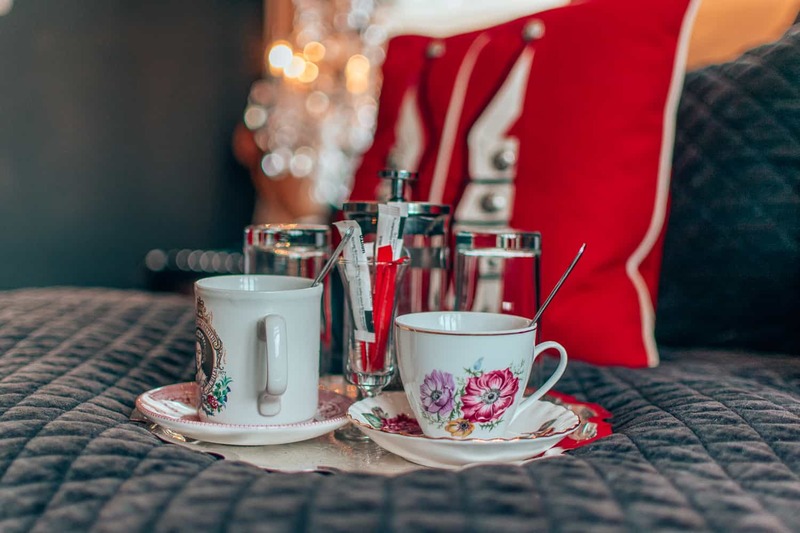 Glazebrook House Hotel is a unique Alice and Wonderland themed boutique Hotel on the edge of Dartmoor National Park. 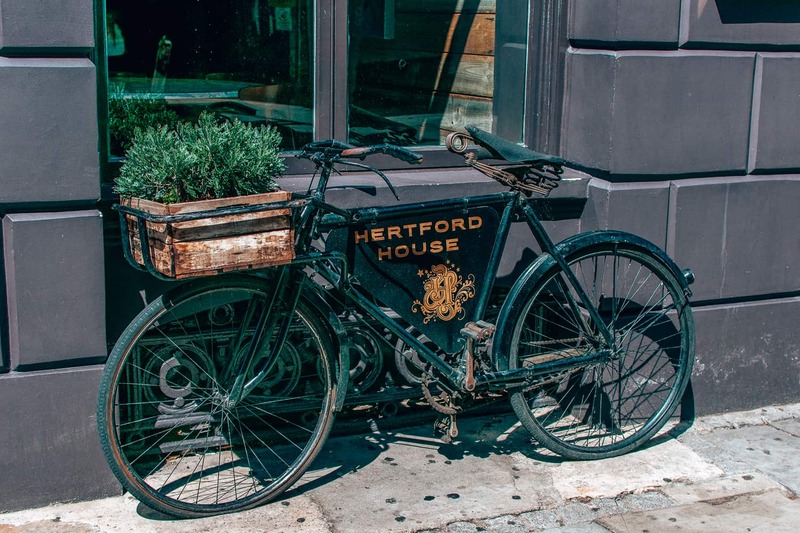 Hertford House Hotel is a family run boutique hotel tucked away in the town of Hertford. 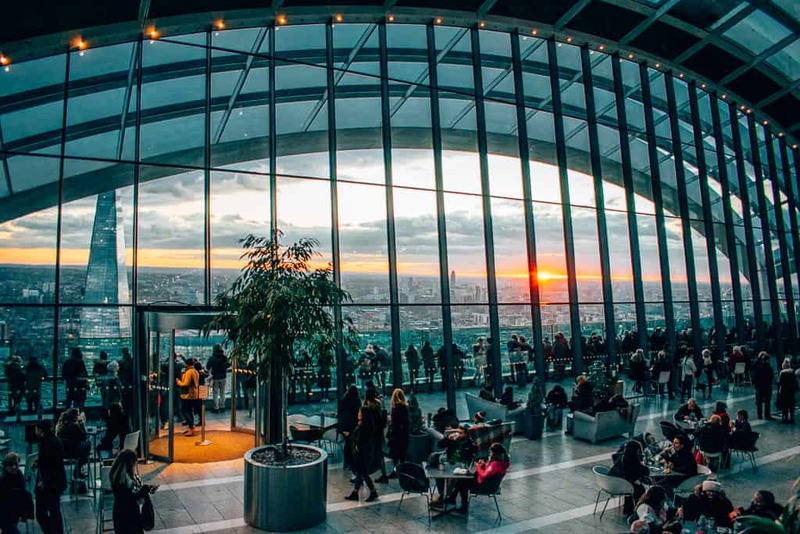 It has a laid back vibe, but with a knack for a party. My first time attending Wonder Field's Festival. 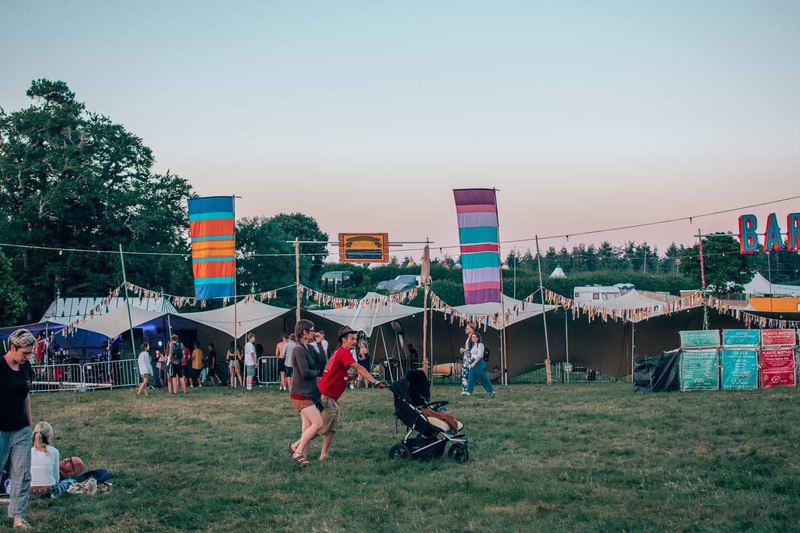 A small music festival based in Devon near Exeter. 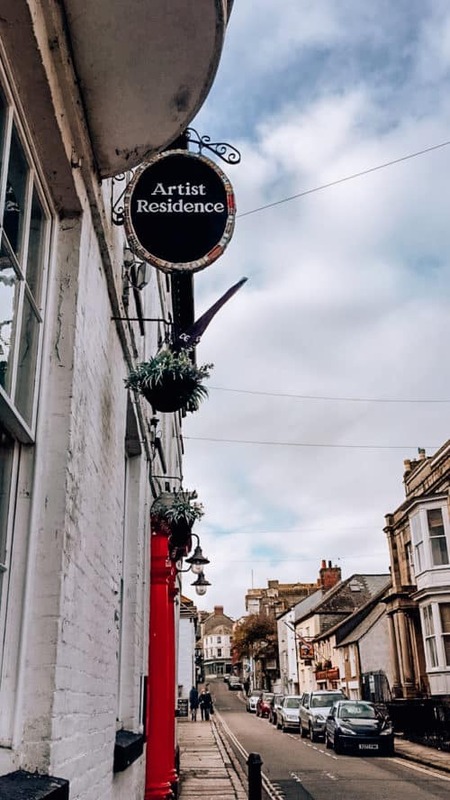 Staying at The Scarlet Hotel in Cornwall. 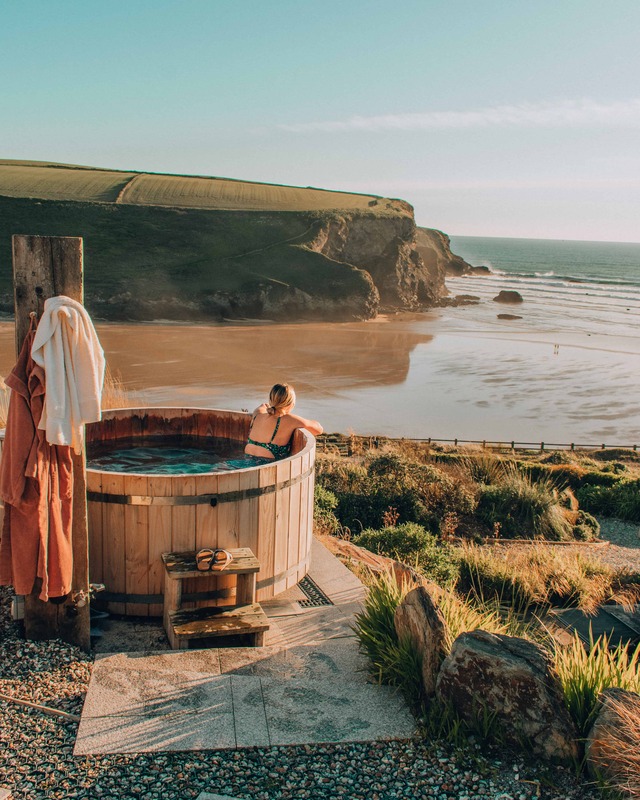 An adults only luxury eco retreat on the coast. Complete with wood burning hot tubs. 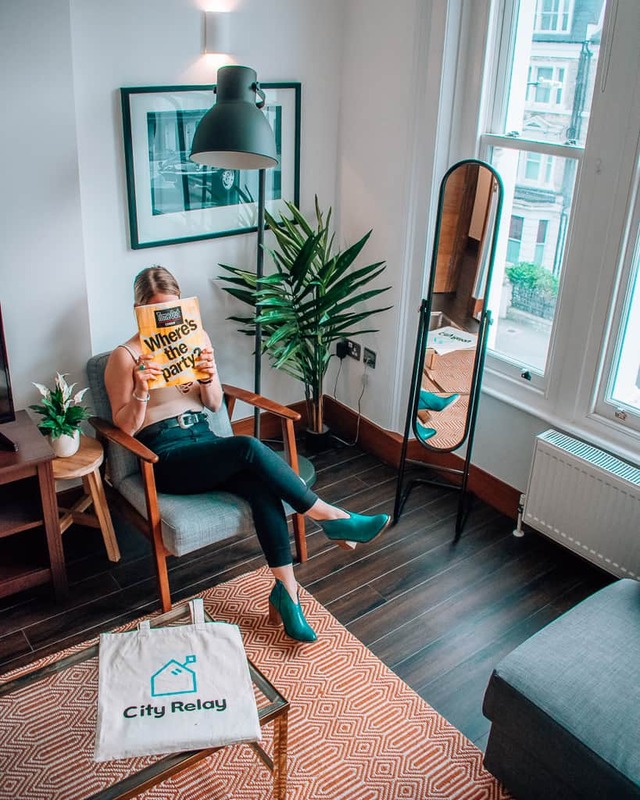 If you're looking for a homey pace to stay while in London or if you want to rent out your property City Relay are your people. 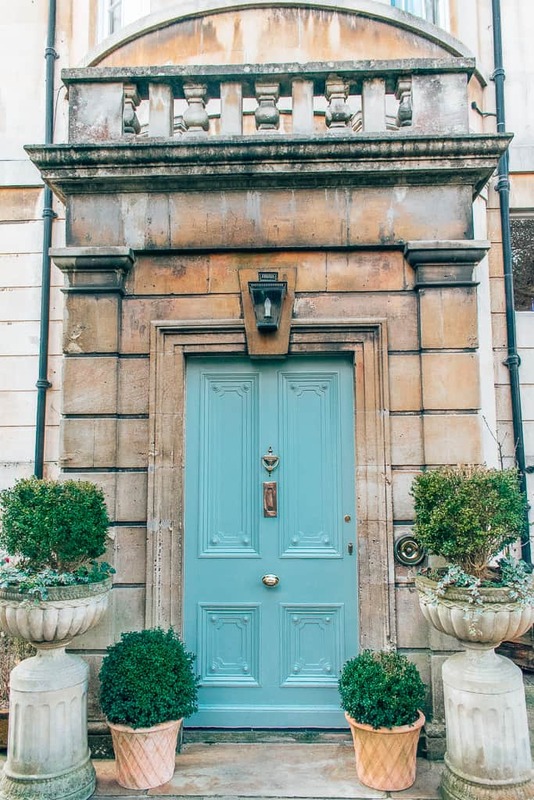 My review of a historic B&B in Bath, The Grosvenor Villa. 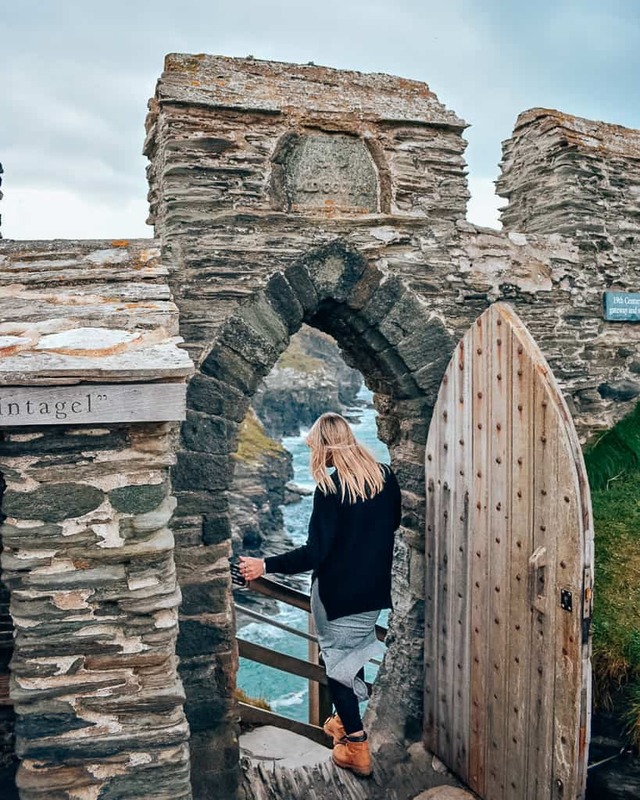 Check out the most insta-worthy locations in Cornwall. 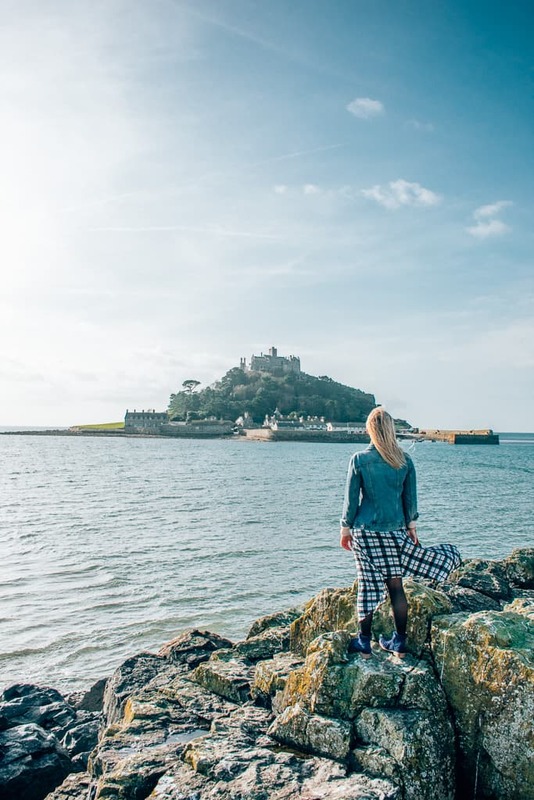 Harbour towns, tidal islands and blue water that looks like it could be in the Carribean.